Amicable Numbers are definitive proof that mathematicians are very inventive, but too often bored. When you put both these qualities together, you get a bunch of people making up new kinds of numbers to be interested in. The most endearingly-named of these numbers are called Amicable Numbers. Amicable numbers are pairs of numbers whose factors add up to each other. 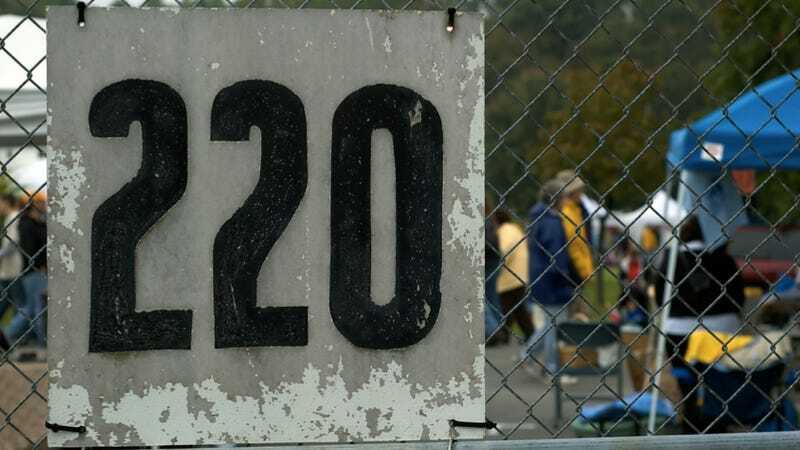 The smallest pair, and the most well-known, are 220 and 284. The factors for 220 are 1,2,4,5,10,11,20,22,44,55, and 110, and they add up to 284. The factors for 284 are 1,2,4,71, and 142, and they add up to 220. The two are an Amicable Pair. The pairs are always either both even or both odd. Amazingly, these numbers have been an established concept in mathematics for thousands of years, with mathematician Thabit ibn Qurra (Also spelled Kurrah) coming up with a formula to find them in 850. It's said that an Amicable Number even made it into the Bible, with Jacob giving 220 goats to his brother Esau as a way to try to signal friendship. (Cynics might point out that he picked the smallest Amicable Number in existence, but since there are no cynics on this site, it doesn't matter.) Amicable numbers were also considered numbers of power and ways to tie two people together. Giving people certain numbers of objects, or objects with the numbers branded on them, was significant, and some even considered it magic. There are now about 11,000,000 known Amicable Numbers, but only a few thousand of them are under a trillion, so they still are pretty rare and significant. And no, there's no use for them. Unless that 'friendship magic'' thing actually works. Via Amicable Home Page, Wolfram Math World, and JSTOR.